[Audio] SHINee’s “Hello” full Audio realesed! This entry was posted on September 30, 2010 by redtofu. It was filed under Audio, Boy Band, Comeback and was tagged with SHINee, sment. 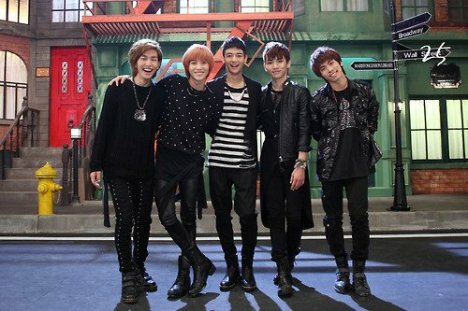 SHINee is like one of my favorite korean idol groups!!! they r so friggin talented!!! !